i am so happy that the anthology is finally finished and published. Collections of my haiku and haibun are included in it. My works are followed by a thesis by Dr. Shirane of Columbia Univ. about haiku and Japanese literature. 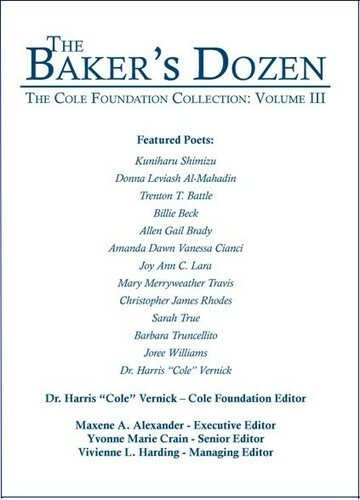 Poetry works by 12 other poets are in the anthology. Quite a publication. Congratulations! 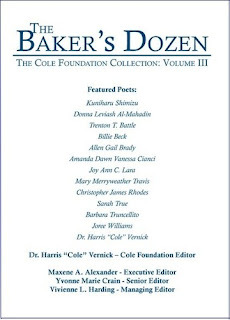 A fine baker's dozen of authors indeed.